How Do I Transition to Technical Communication? Technical communicators research and create information about technical processes or products directed to a targeted audience through various forms of media. Technical communicators communicate about technical or specialized topics, such as computer applications, medical procedures, or environmental regulations. They communicate by using technology: Web pages, help files, social media sites, etc. And they provide instructions for products and services. Sound familiar? It should. 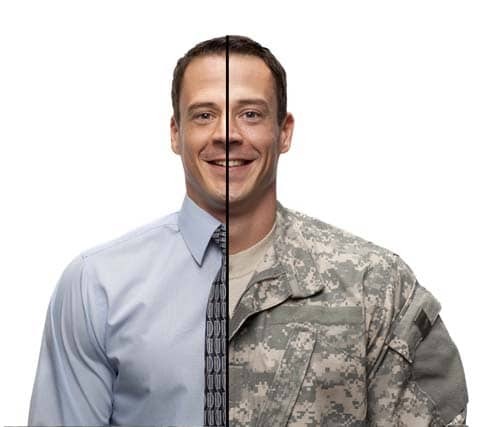 Many jobs or duties in the military translate either directly or indirectly to skills needed for a good technical communicator. See the chart below for a list of positions and duties current technical communicators told us they held when they were in the military. Military members routinely study and train to use sophisticated equipment in high-risk environments—so you understand the importance of quality instruction and documentation. Similarly, both businesses and customers benefit from safe, appropriate, and effective use of products, information, and services. Technical communication is an essential part of every organization’s competitive strategy and a growing industry. Put your military experience to great use. Investigate a career in technical communication! How Do I Become a Technical Communicator? Do you need a two- or four-year degree? Not always, but you do need specific training. If you would like to investigate a degree, check out our academic database for a listing of college and universities who have undergraduate and graduate programs in technical communication. Technical communication is a growing industry, with a larger predicted increase in the next 10 years than the national average. And the median annual salary for technical writers is almost $10,000 more than other writing professions. Many of the skills you gained in the military may translate directly or indirectly to one of the many titles present in the profession. Investigate your new career—in technical communication.